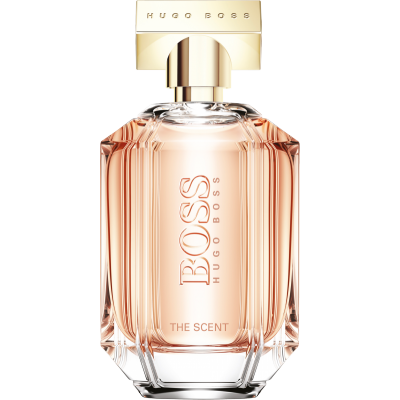 Hugo Boss The Scent For Her is a fresh and feminine eau de toilette, that exudes confidence and vibrancy. 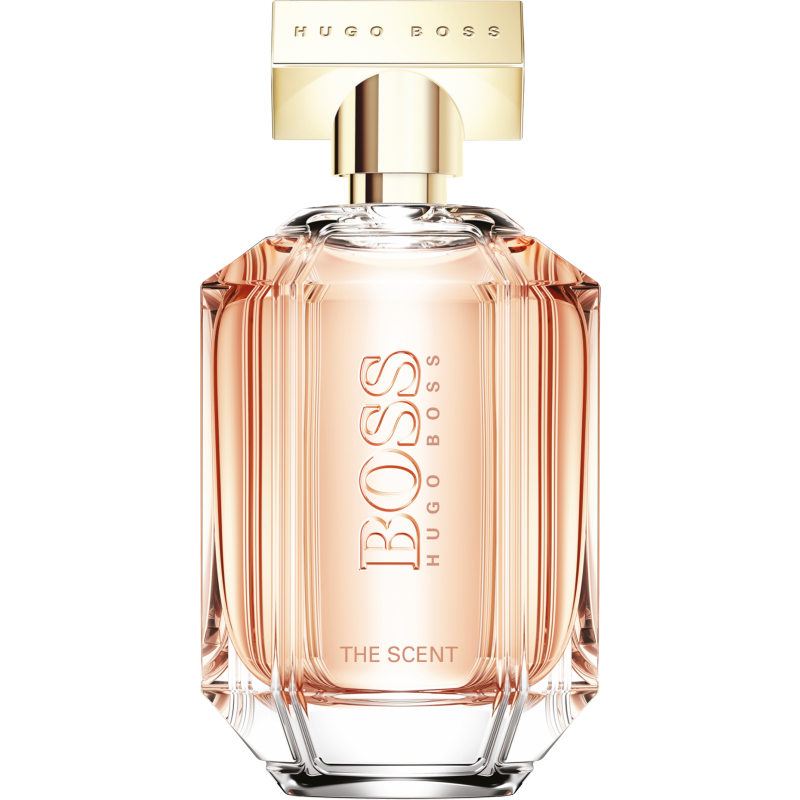 The fragrance combines fresh and fruity top notes of Pink Pepper, Green Mandarin Honeyed Peach and Freesia, a warm floral heart of Orange Blossom and Osmanthus Flower, and a rich base of Cocoa. 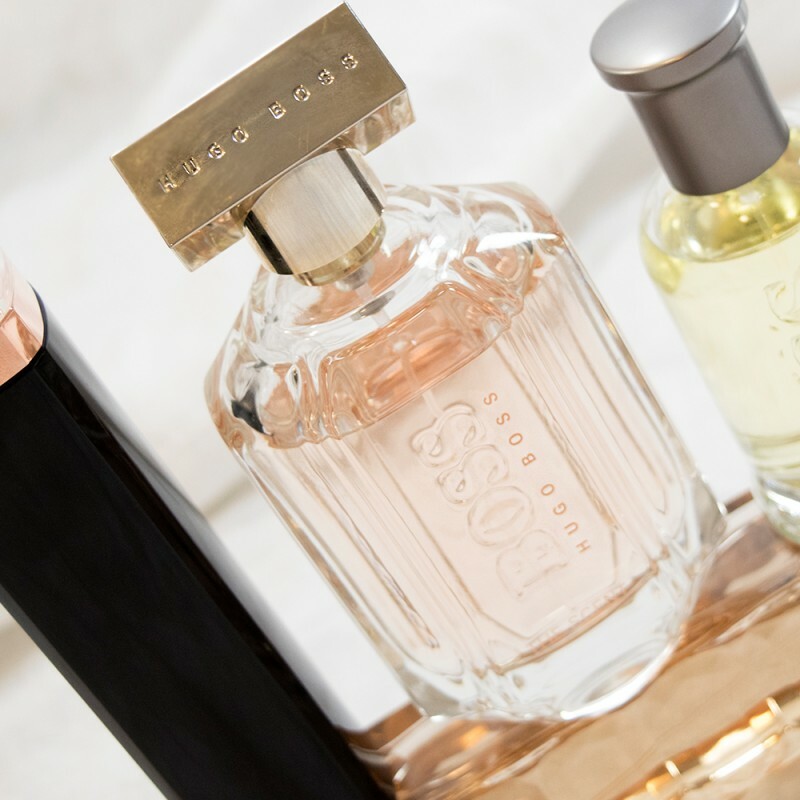 Hugo Boss have taken care to ensure that the bottle represents the scent within, encapsulating the pink hued perfume in a diamond flacon with a rose gold cap. This bottle contains 50ml of The Scent For Her.